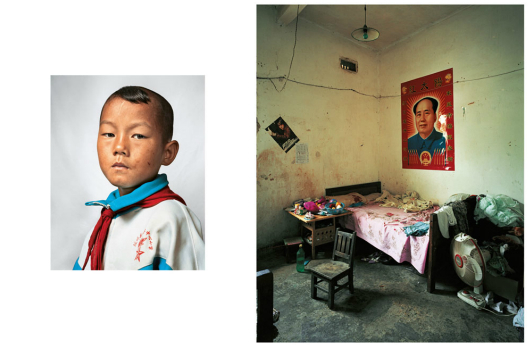 Dong, 9, shares a room with his sister and parents in Yunnan Provice, China. James Mollison’s new book shows children’s bedrooms from across the globe and paints an intriguing mosaic of wealth, poverty, and class. Some of the photographs in the book can be seen at the The New York Times website. Click here for more.